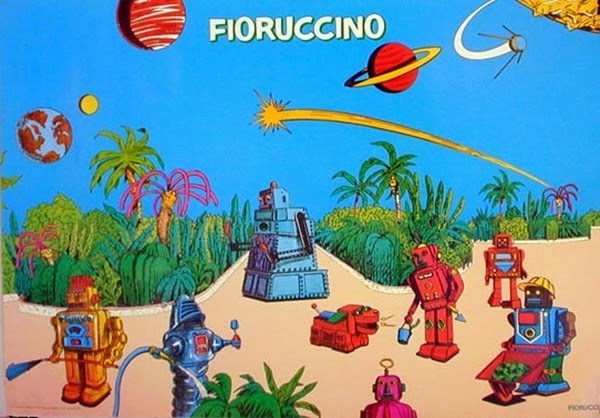 I remember growing up wearing those italian great jeans by Elio Fiorucci. We have always bought them in Cannnobio at the Lago Maggiore in Italia. 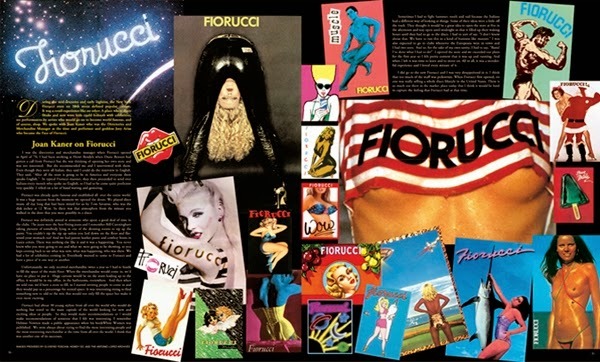 Fiorucci is is the best definition for the disco era of the 1970 and early 1980s glamour. Jackie Kennedy, Diana Ross and even Bianca Jagger were all fans of Fiorucci and were popular with New York clubbing scene.